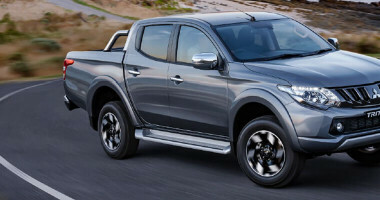 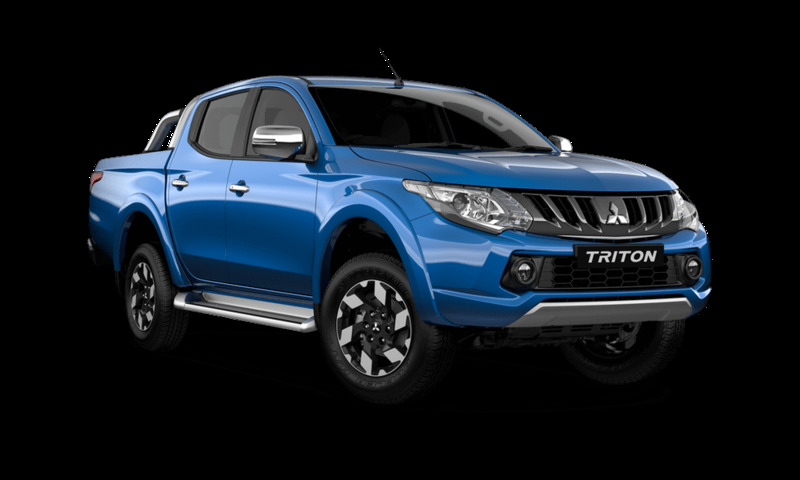 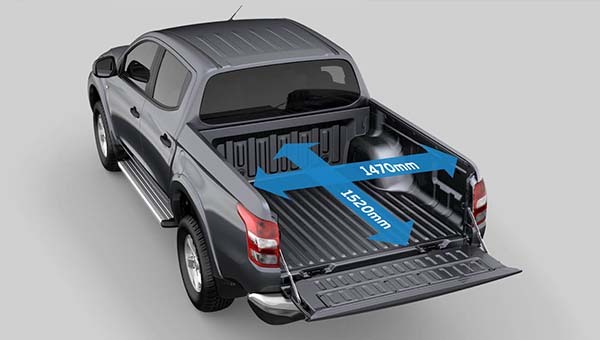 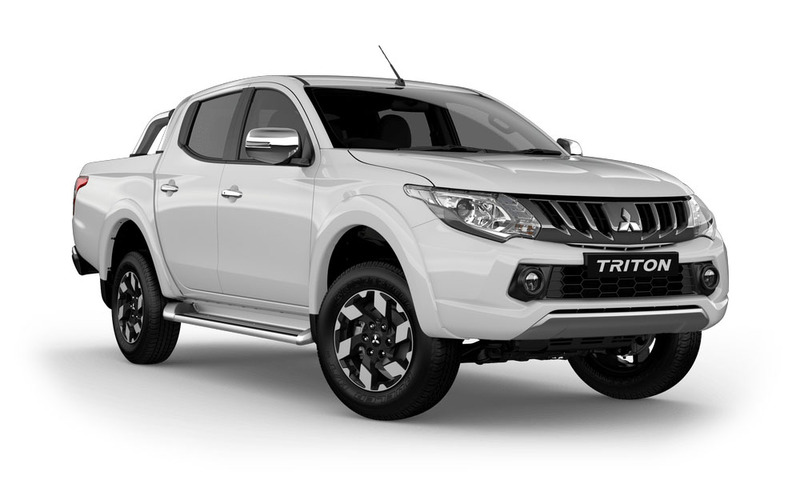 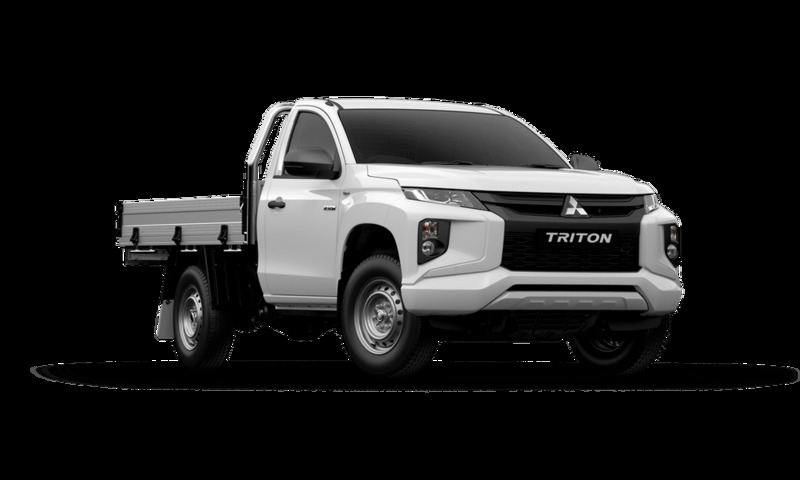 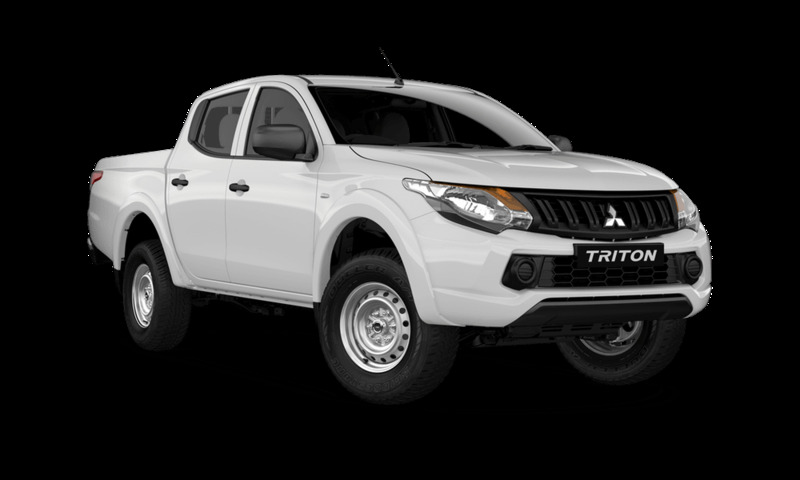 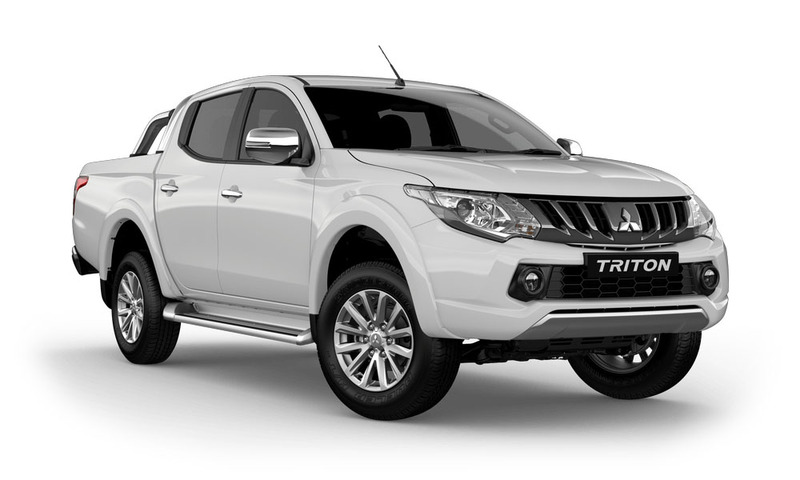 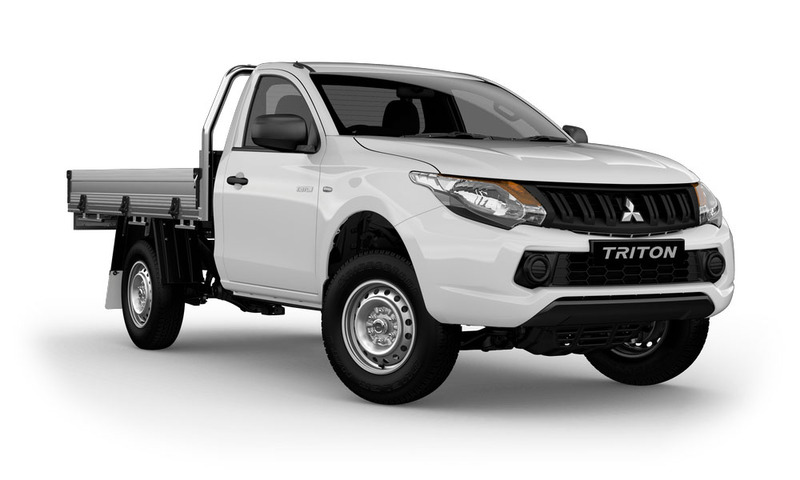 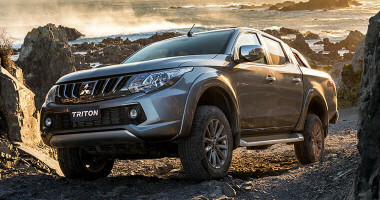 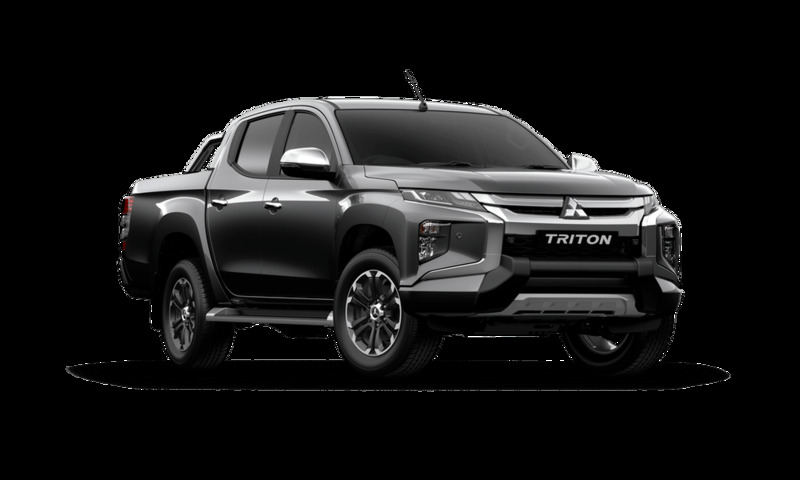 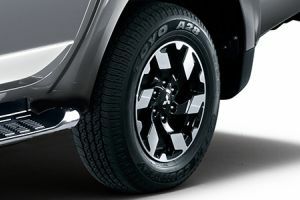 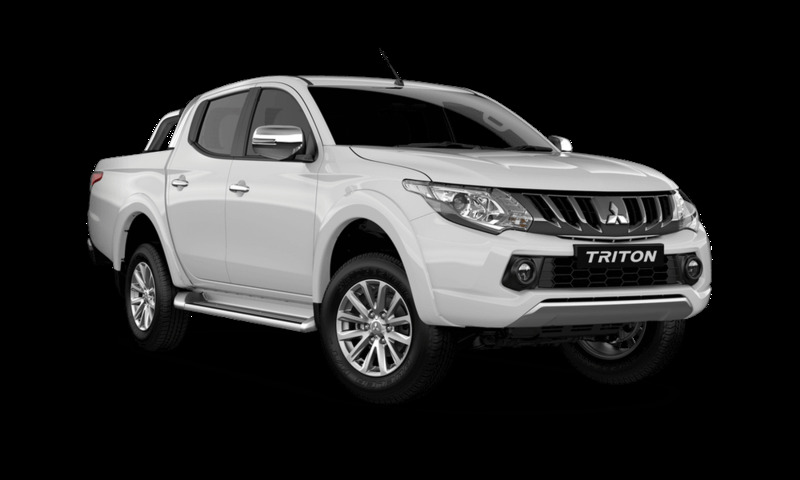 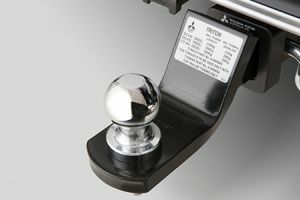 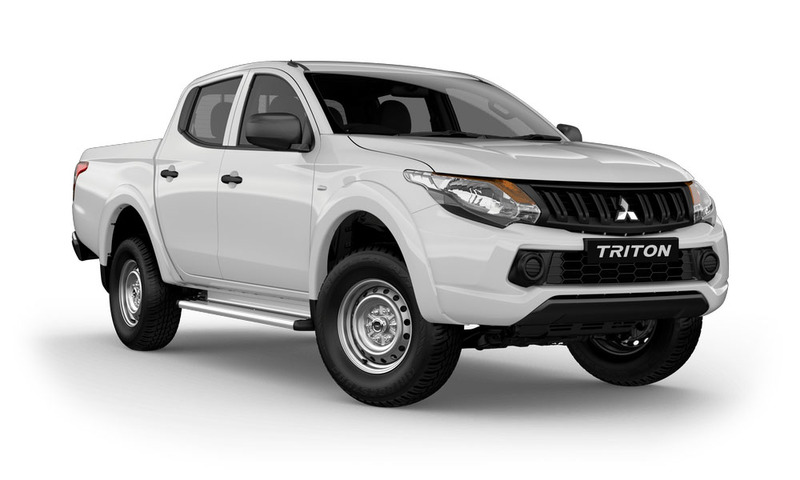 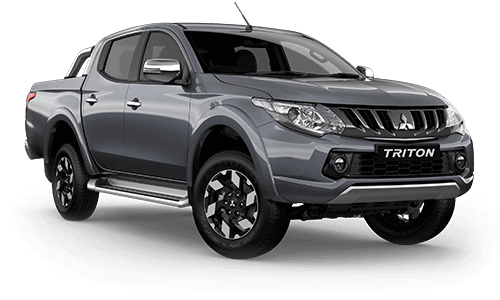 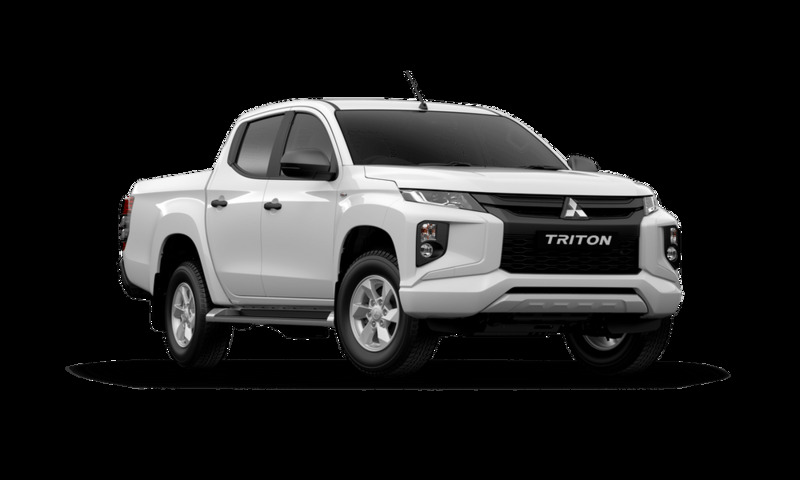 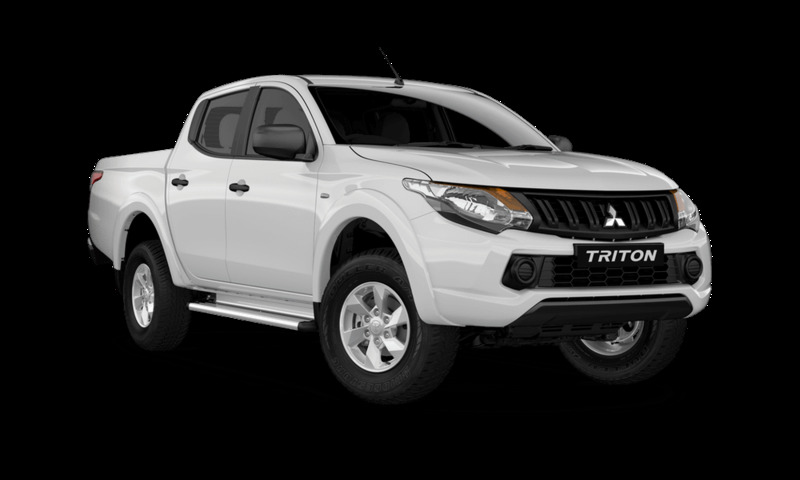 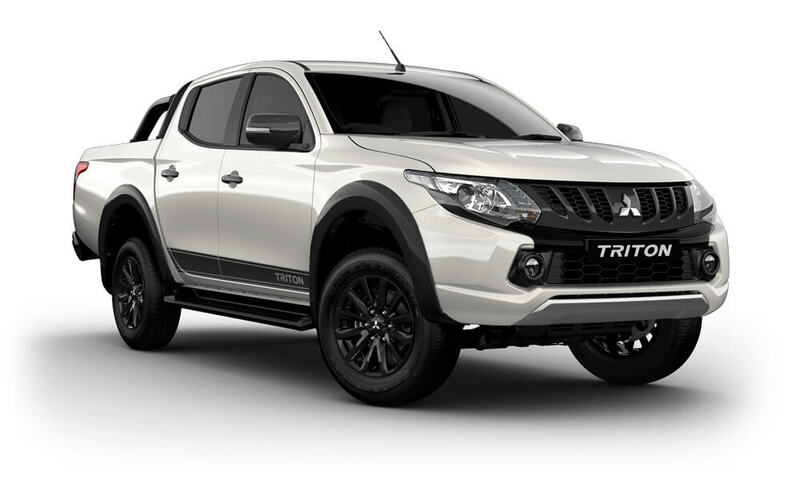 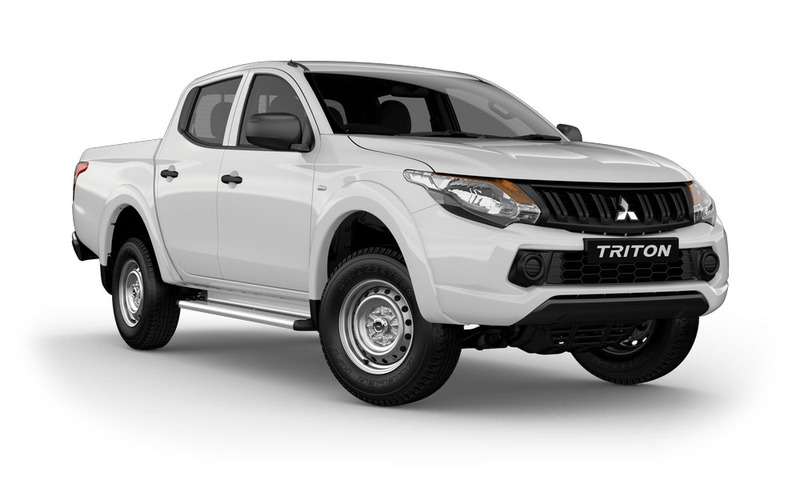 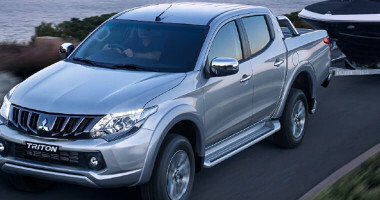 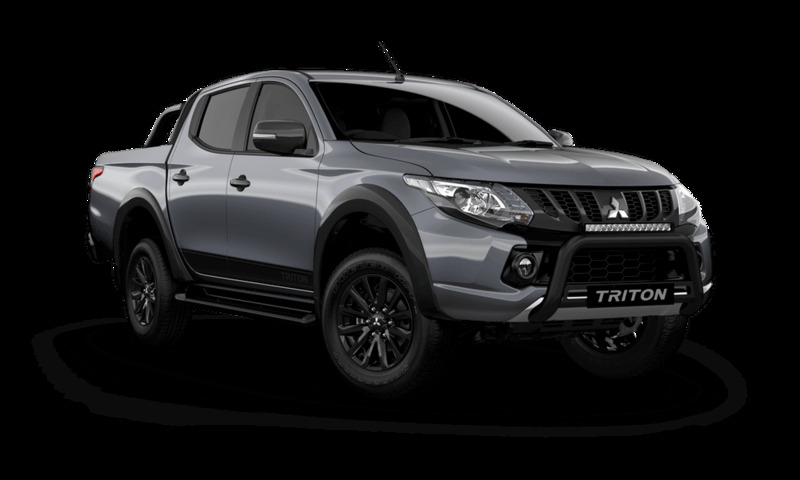 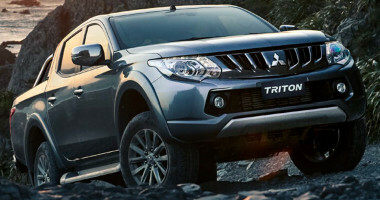 The new Mitsubishi Triton is built for maximum stability and traction. 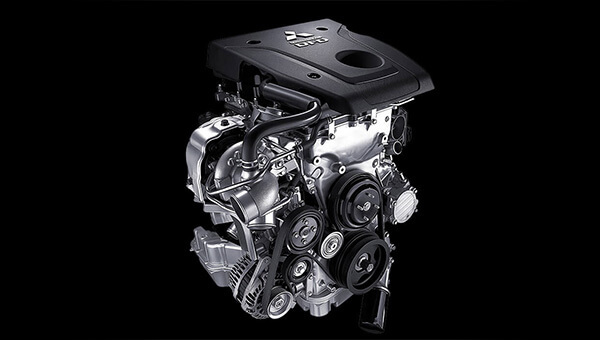 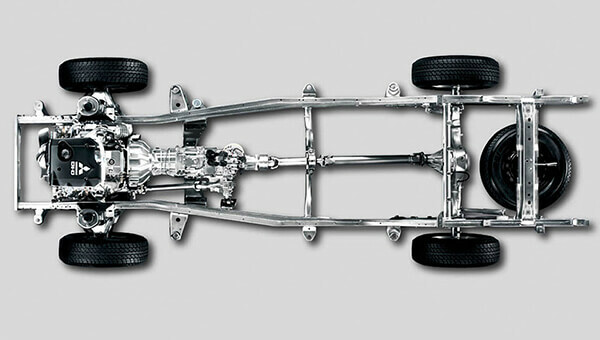 It's chassis contributes to solid handling and it's body is aerodynamically designed for stable highway performance. 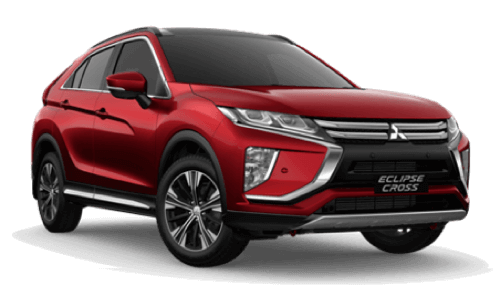 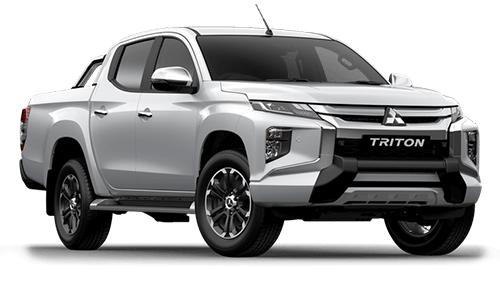 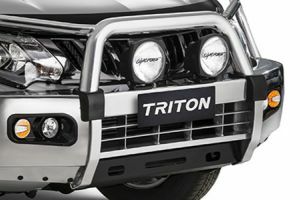 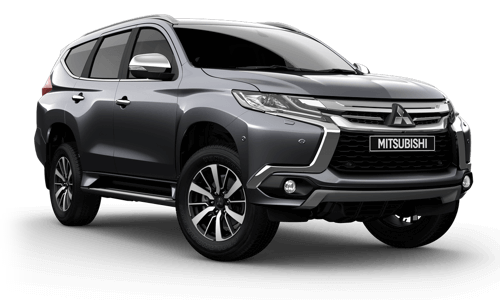 Reliable 4WD traction combines with and advanced upfront double wishbone suspension and extra reinforcement in the rear frame to keep you in touch with surface conditions and help keep you in control. 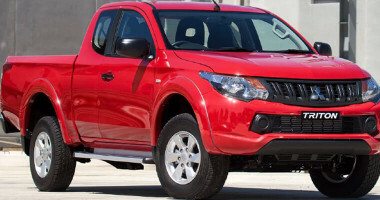 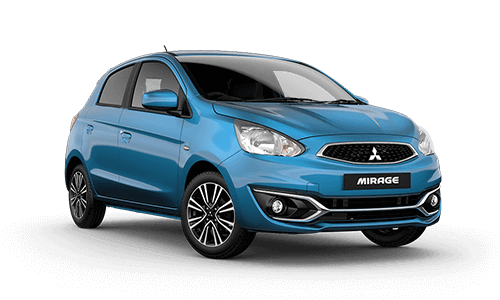 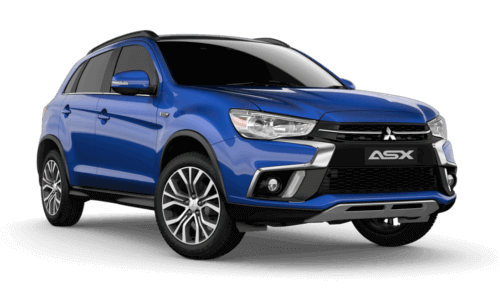 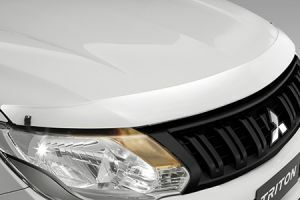 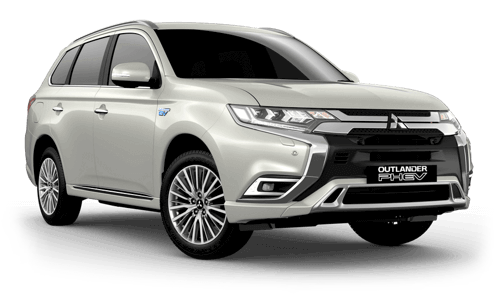 Geoff King Mitsubishi is committed to assisting you find and look after the vehicle that best suits your lifestyle. 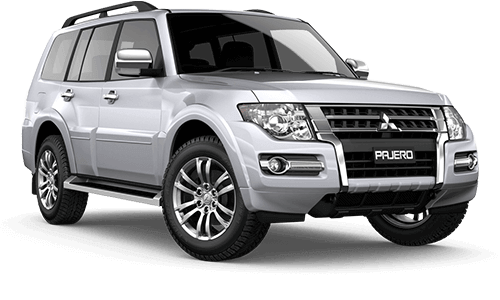 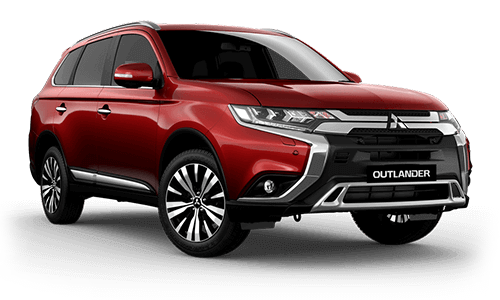 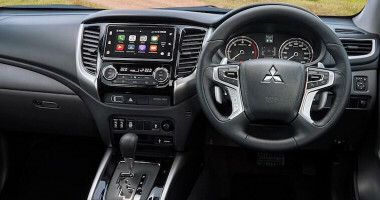 Our showrooms offer a relaxed environment to view Mitsubishi's great new models and accessories. 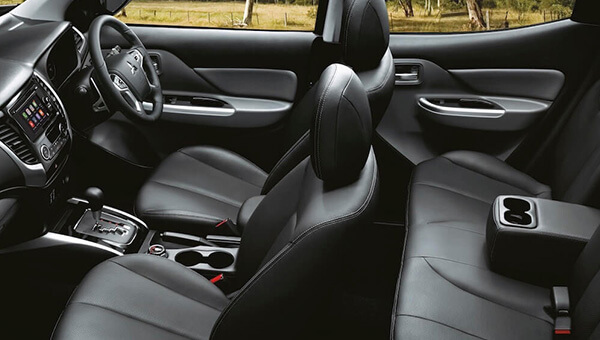 Our modern comfortable service lounge facilities enable you to use your laptop or get up to-date with the day's news and enjoy a great coffee should you choose to wait while our highly trained technicians service your car. 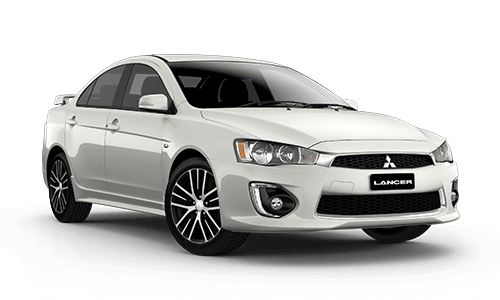 Come in and visit Geoff King Mitsubishi today!